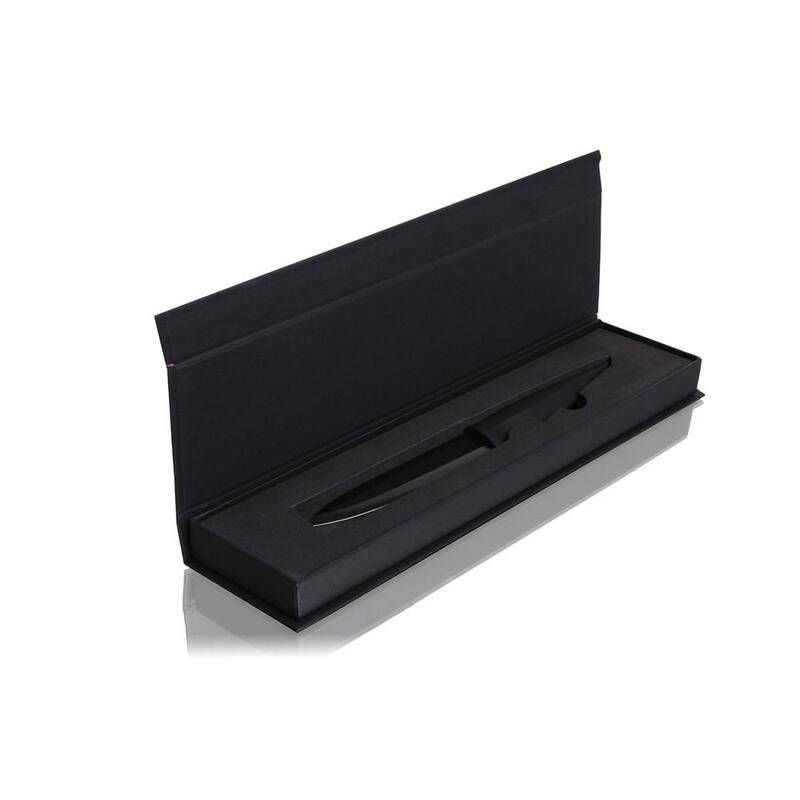 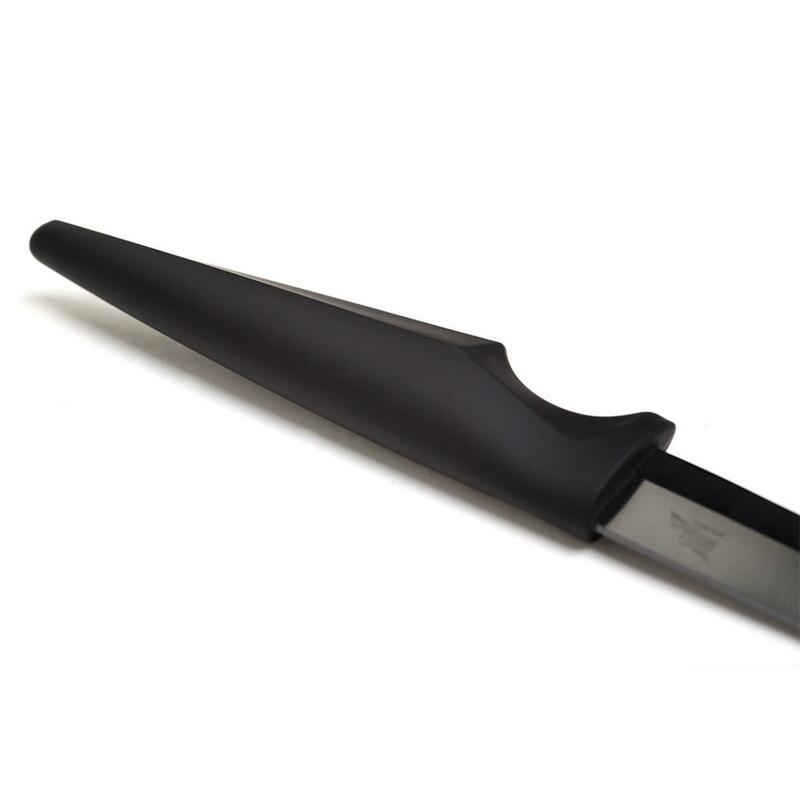 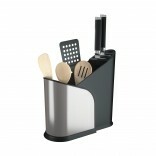 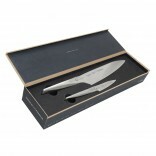 Ceramic Onyx black Utility knife is the ultimate gadget for you cooking performance! 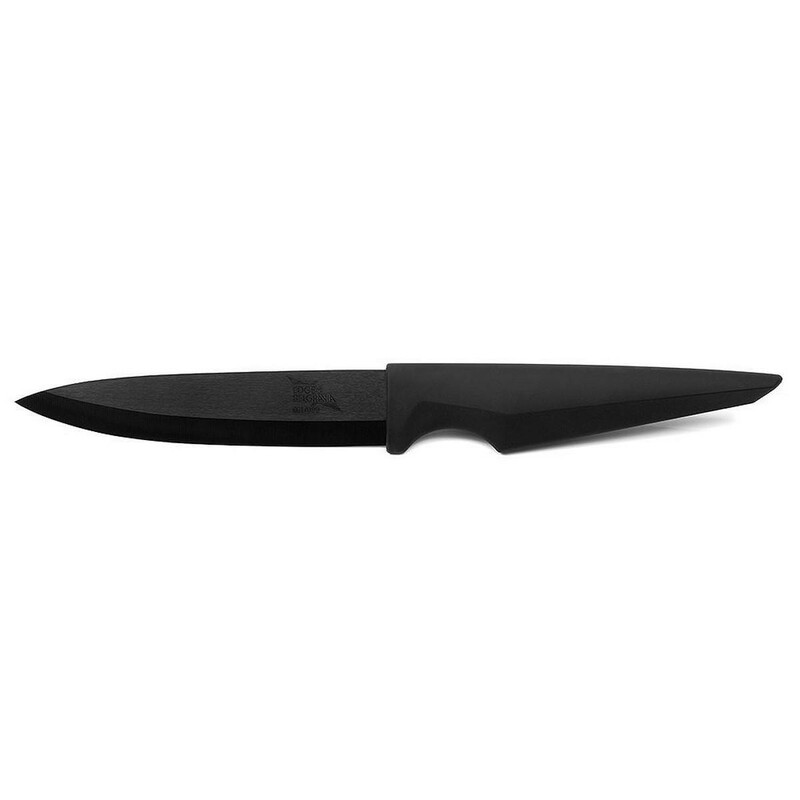 Since it is lightweight it is the perfect knife for items that are large enough to use of paring knife and too small to use a chef’s knife. 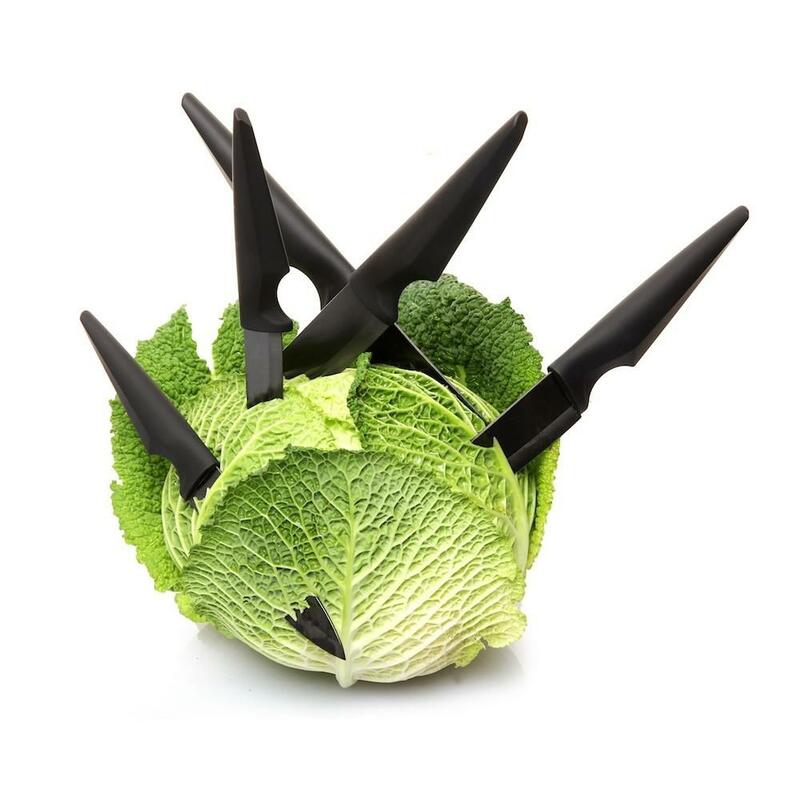 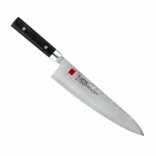 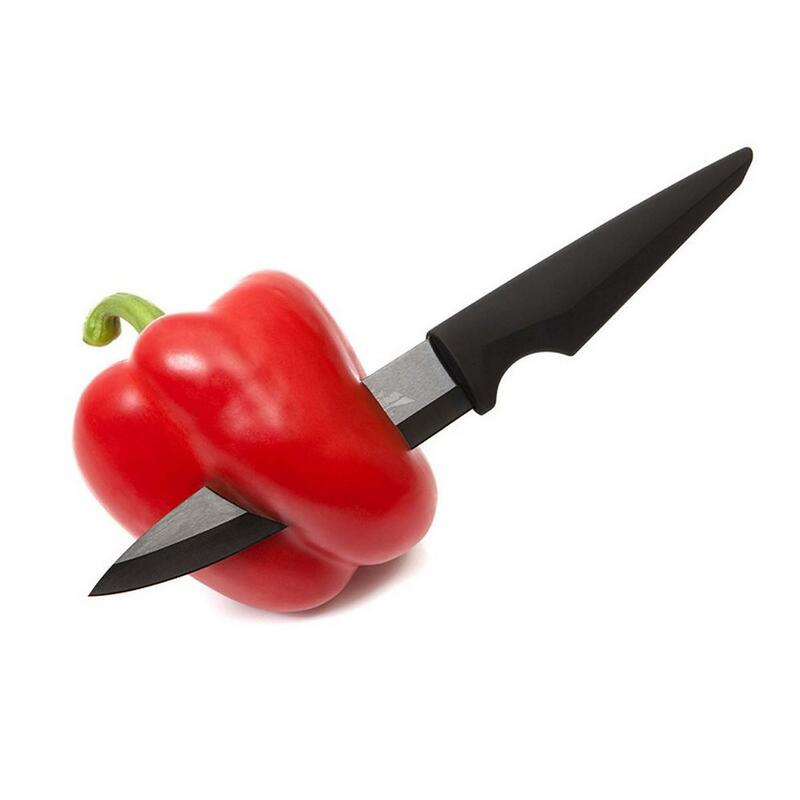 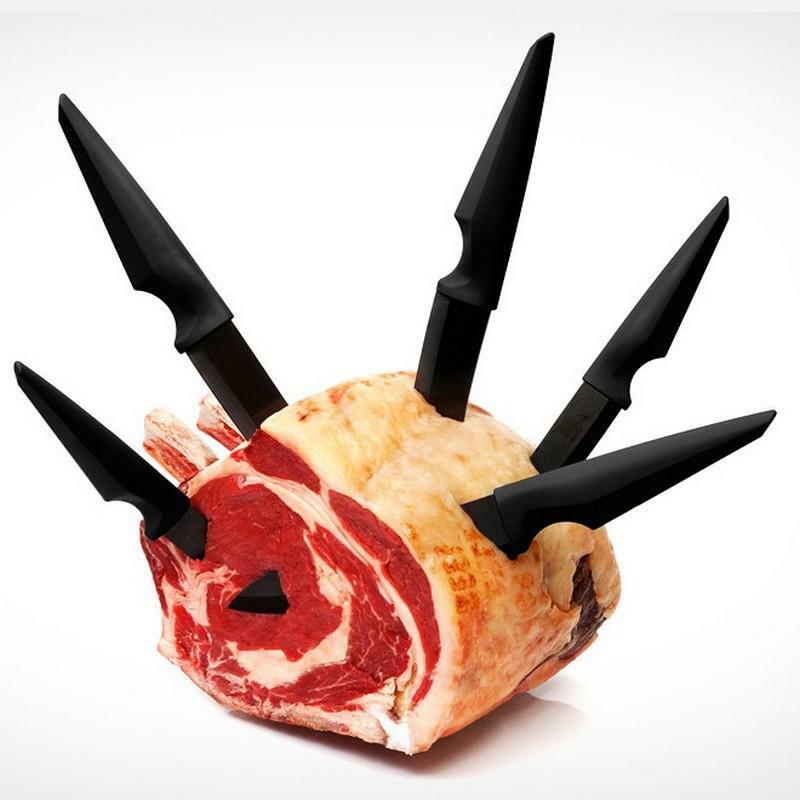 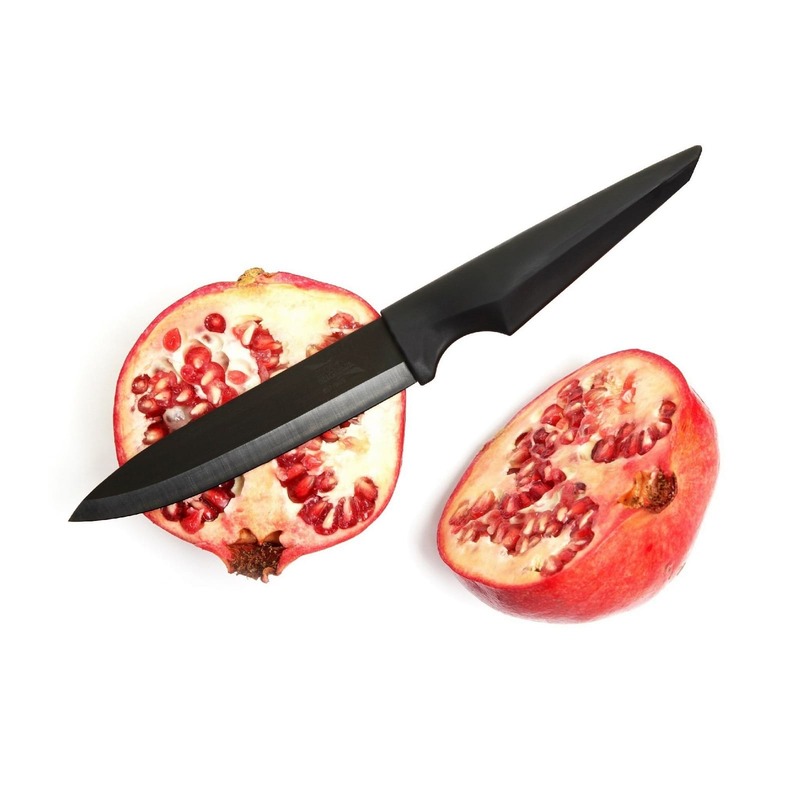 It is the ideal knife to cut peppers or apples! 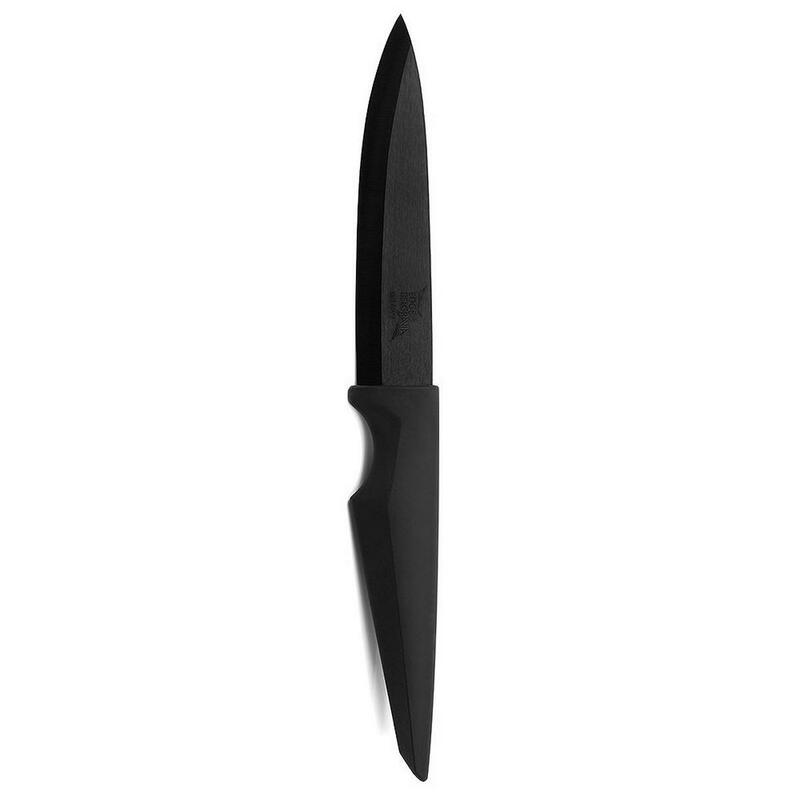 At Design Is This you can find this amazing black utility knife or even combine it with other amazing knives from the Ceramic Onyx awarded collection. 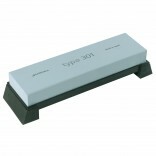 Blade Length: 10 cm (4’’).